Over the past five years, there’s been a dramatic increase in the level of interest in Vietnam among US institutions of higher education, not limited to student recruitment. 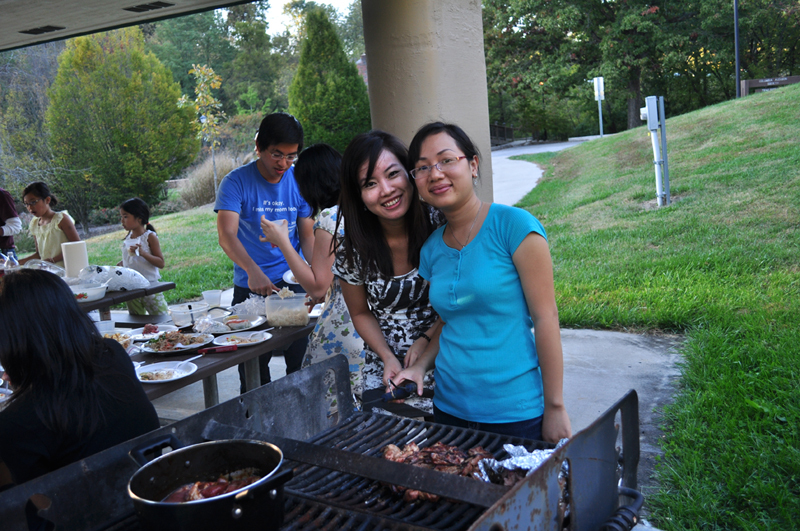 (Vietnam ranks 9th among “places of origin” and is one of the hottest student recruitment markets in the world for the US.) For some student recruitment is their initial foray into the “Vietnam market,” where they quickly begin to discover many other potential opportunities. A growing number of schools are taking Vietnam very seriously to the extent that they are beginning to invest consider time and money in setting and realizing Vietnam-related institutional goals that benefit their campuses and communities, as well as US-Vietnam relations and Vietnam. 4) maintaining associations with key agencies and particular project stakeholders. 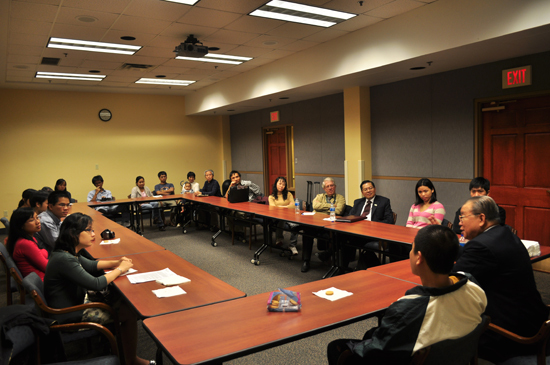 The results, according to the Institute’s website, are a large increase in Vietnamese students, the signing of several strategic MOUs, conduct of joint workshops, development of research grant proposals, and enhanced relationships with government agencies in Missouri, the US and Vietnam. This is an exemplary model for other US universities and colleges that wish to incorporate Vietnam into their internationalization strategy.